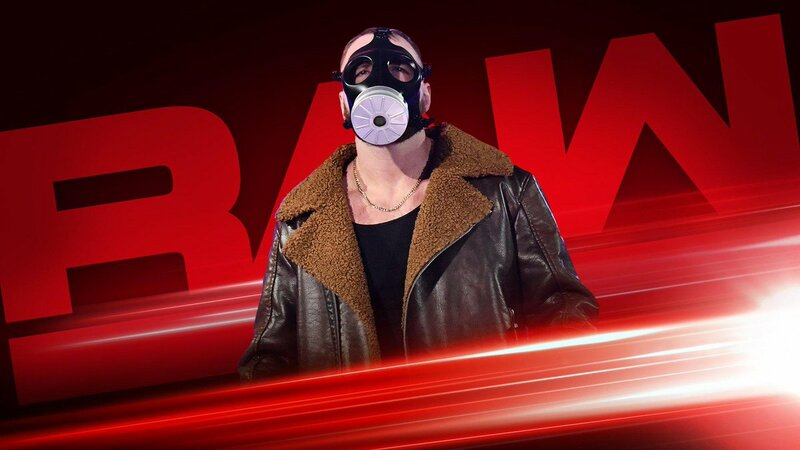 News For Tonight's WWE RAW - Final TLC Hype, Dean Ambrose - Seth Rollins, Press Conference, More - Wrestling Inc.
Tonight's WWE RAW will take place from the Valley View Casino Center in San Diego, California with the final red brand hype before Sunday's WWE TLC pay-per-view. No matches have been announced for tonight's show but women's division boss Alexa Bliss will host a pre-TLC press conference with questions from fans as RAW Women's Champion Ronda Rousey prepares to defend against Nia Jax. WWE is also teasing that new referee Heath Slater will officiate his first match on tonight's show. * Has Dean Ambrose finally gotten inside Seth Rollins' head? * Did Drew McIntyre's assault on Finn Bálor change the WWE TLC landscape?